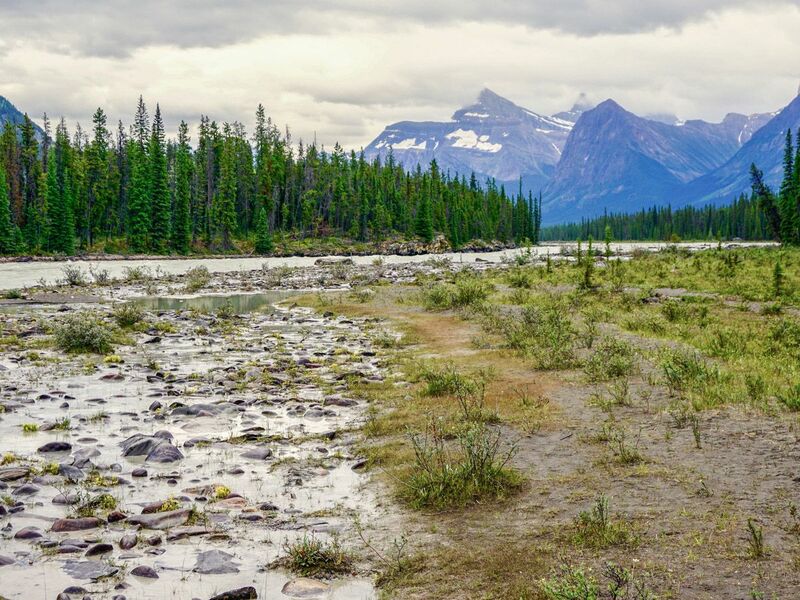 Head south from Jasper on Highway 93 for just over 30.0km and turn right onto the 93A, in the direction of the Athabasca Falls viewpoint. There is ample parking spread out over a large lot. 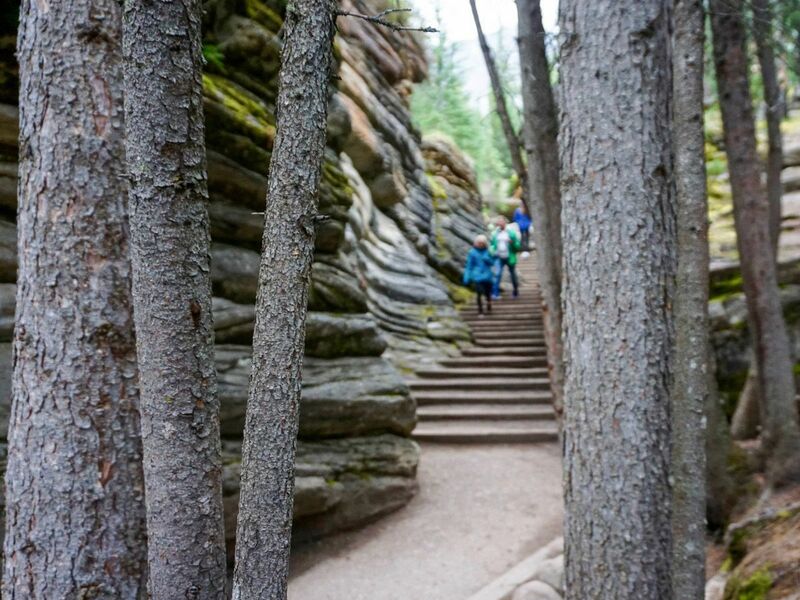 From the hiker’s left of the parking lot you will find the trailhead to the Athabasca Falls walk. 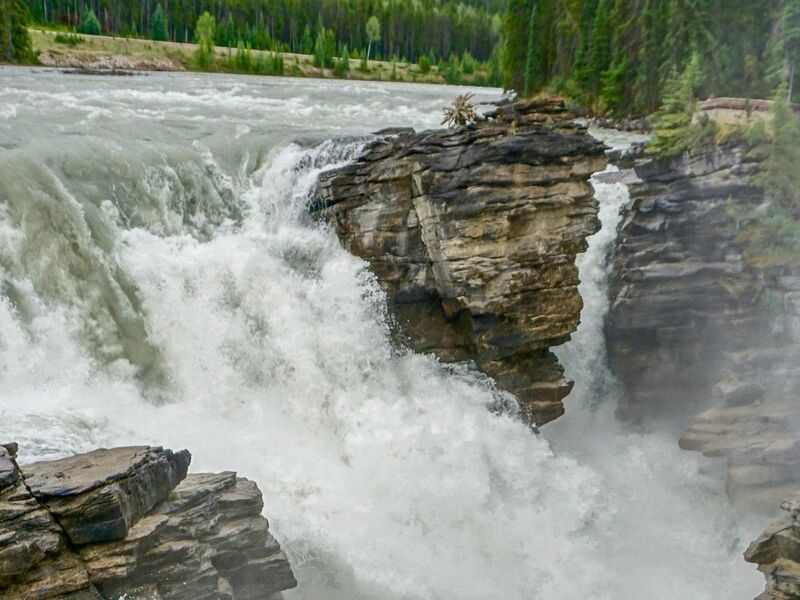 There are many routes you can take to explore Athabasca Falls, all of which grant a unique view. Start off along the path and come to a bridge. This bridge goes right over Athabasca Falls and give stunning views of Mt. Kerkeslin. Note that the rocks and railing along the trail can get a lot of mist, and subsequently be very slippery. Never climb on them. From the other end of the bridge you can turn left and go up along the mighty Athabasca River or go right and get more views of the canyon. The trail going up to the river continues to boast excellent views of Brussels Peak and other mountains that extend beyond upriver. 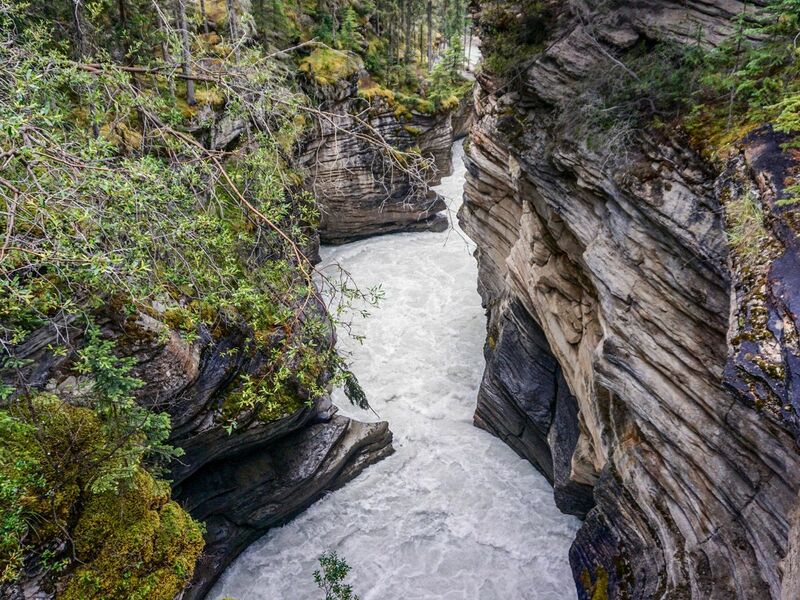 Continuing down river experience the scenery of the stunning canyon that extends for 200m beyond Athabasca Falls. There are several options on the trail. The scenic viewpoints include sights directly of the canyon, a neat inkpot, and down the river to the Watchtower and other peaks. Perhaps the best HI Wilderness hostel is HI Athabasca Falls.  This new hostel has a wonderful common area and a couple of family rooms, which are private. Highly recommended. 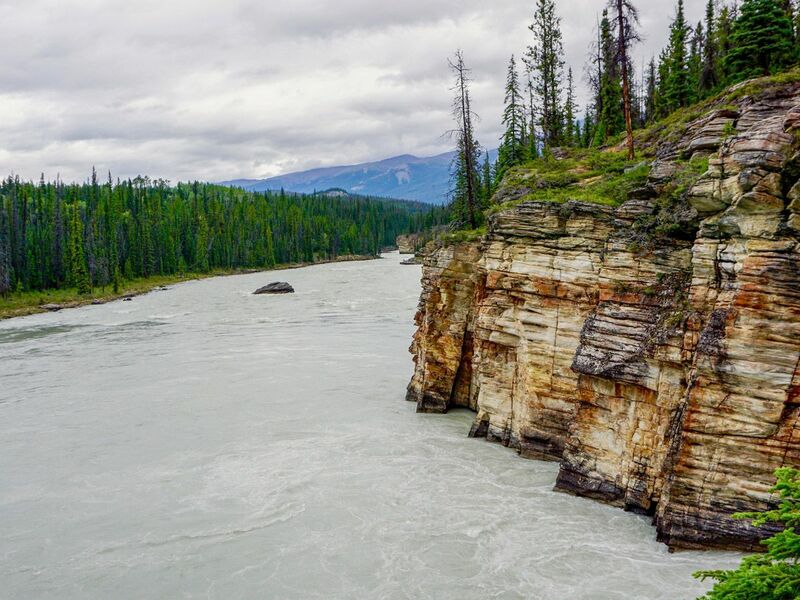 While Athabasca Falls is just off of the 93N highway, we love the slow drive on the 93A. You’re more likely to see game and the slower speed limit means a more relaxing drive.